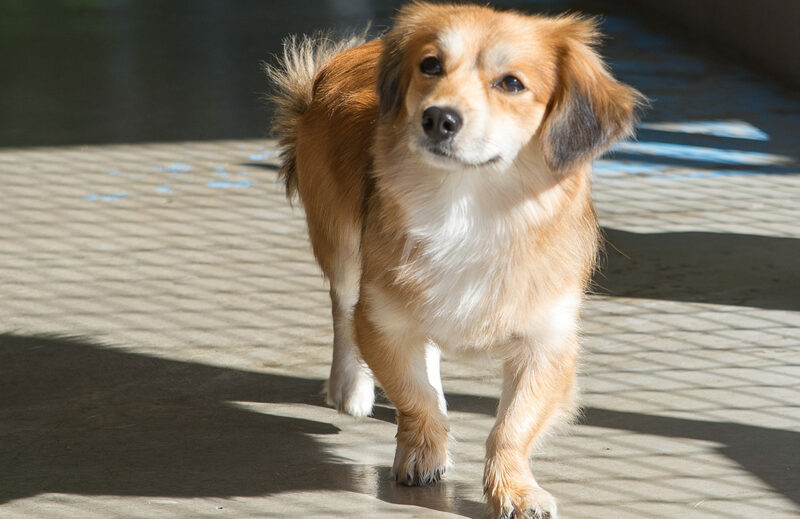 Metro Animal Services is a partnership that shelters, protects and unites the pets and people of seven cities in eastern Pierce County and southern King County. Metro is operated by the City of Sumner and utilizes a shelter provided by the City of Puyallup. The Cities of Algona, Bonney Lake, Edgewood, Milton and Pacific participate by interlocal agreement. Metro operates an animal shelter that adopts out over 400 pets to their new Forever Families each year. See who’s waiting for adoption today. 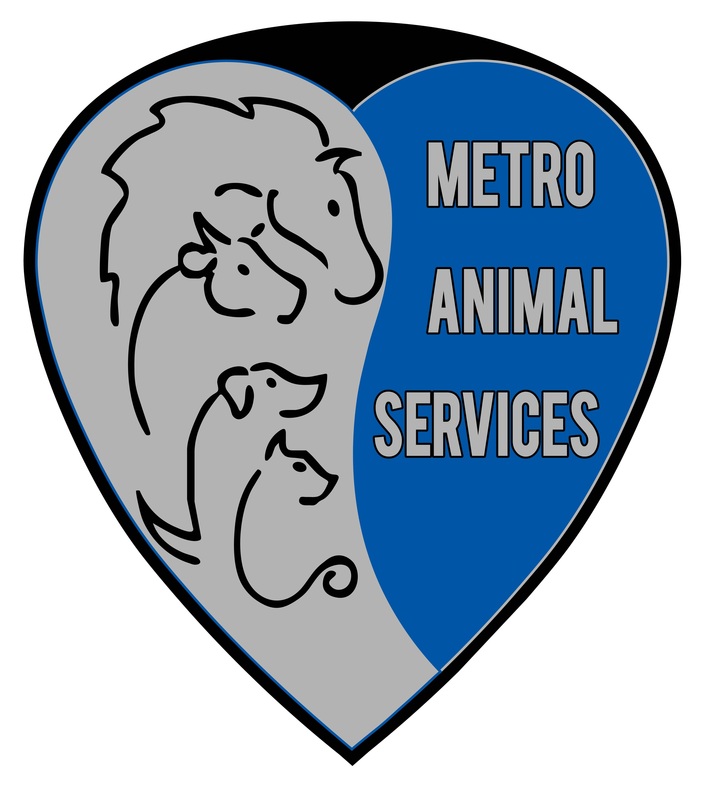 Metro protects people and pets from aggressive animals both wild and domestic. Our officers have removed a python from a neighborhood and found a rattlesnakes a more suitable home at a zoo. Last year, we handled over 2,500 calls for service. Learn more about safety threats & complaints. Metro unites over 300 pets each year with their worried and frantic owners. Through licenses and microchips, Metro also helps prevent pets taking incredible journeys of their own in the first place. All of this is funded through annual pet licenses and donations to minimize impact on individual city budgets. Keeping your pets’ license current is a small investment in helping shelter, protect and unite all pets in your community.